I have been using Buff for a long time now so I thought I should share my findings. The HD foundation lives up to its name and the coverage is great and it does give the skin a flawless finish. The colours are good too, my most popular shades are c25&c35 yellow undertones which calm down any red/pink tones in the skin. It’s a build-able foundation too, so, if you like full coverage this is for you! It photographs great too and doesn’t leave your face looking lighter than your body. My only gripe is that they are only 20ml, I wish they did a larger size! 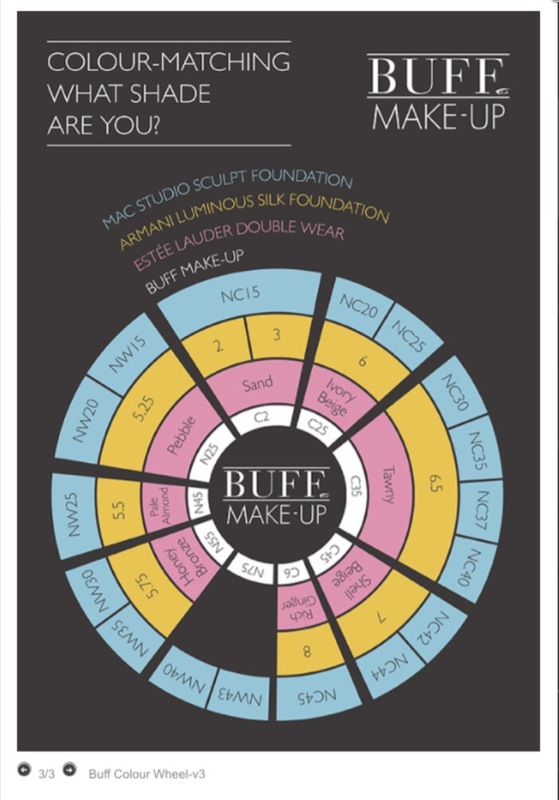 There is no obvious scent or fragrance from the Buff HD foundation as I know a lot of people find fragrances in make up can be overpowering. 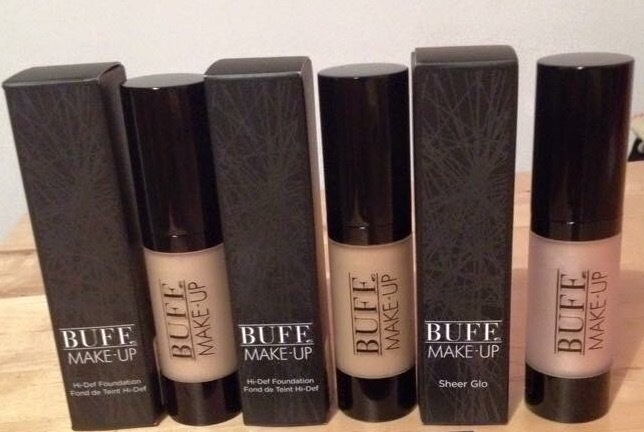 I love this illuminating liquid from buff! It’s formulation is like magic liquid for the skin. I have been using this on myself and clients and it gives a definite glow to the skin without it looking too oily or glittery. You can apply it to areas you wish to highlight : cheekbones, down the centre of the nose, enhance your lips and apply on your Cupid’s bow, highlight your collar bones, shins(front of your legs). I have also applied it all over the face (avoiding eye area) under foundation and it gives a soft focus, blurred effect to skin. If you love glowing skin, you will love this product. Or in Weir’s Pharmacy Mullingar.